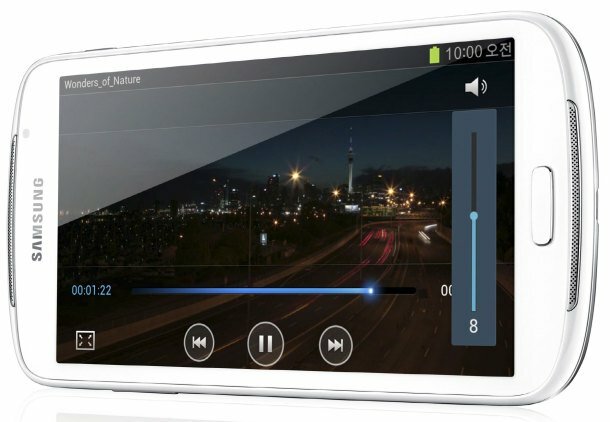 As anticipated, Samsung has announced their latest media player, the Samsung Galaxy Player 5.8. Details for the massive handheld put it firmly between Galaxy Note and Galaxy Tab 7 space, with reasonable hardware and an Ice Cream Sandwich experience. We don’t have a price just yet but we’ll likely get that at IFA or closer to retail availability. Available in 16GB or 32GB models. What do you think about this new Galaxy Player? 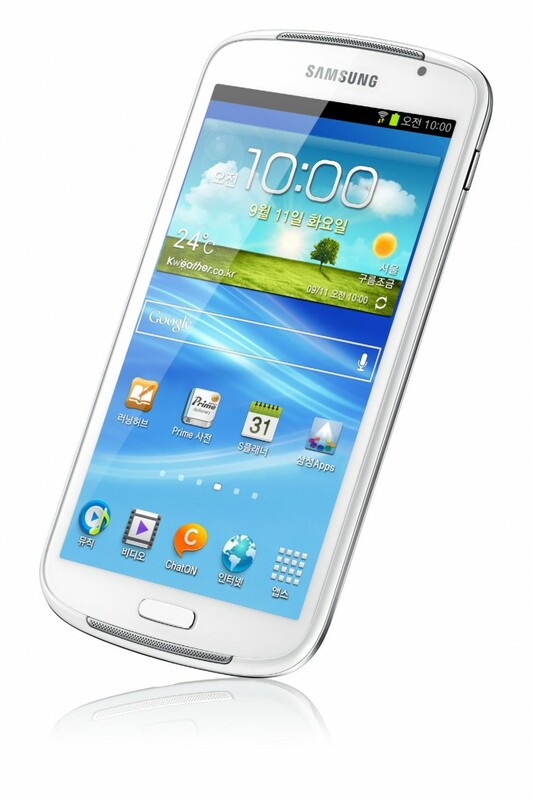 Worth the cash orr would you just buy a Galaxy S III or Galaxy Note?